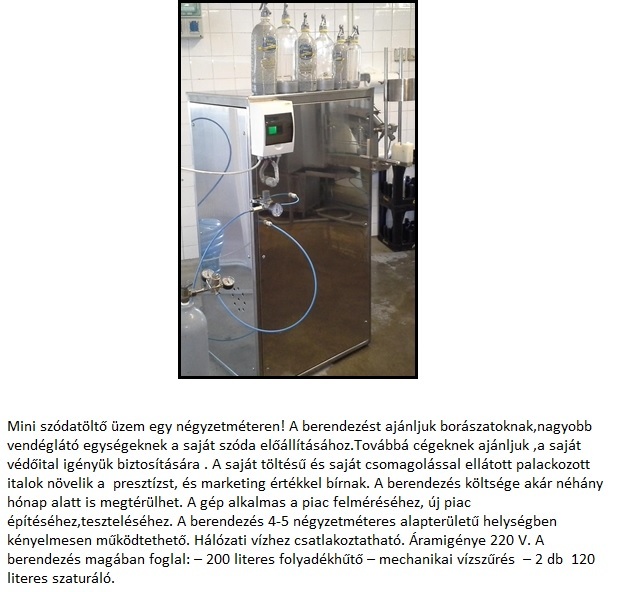 Comix | Szikvíztöltési- és zárókupakos palackozórendszereket gyártó Kft. 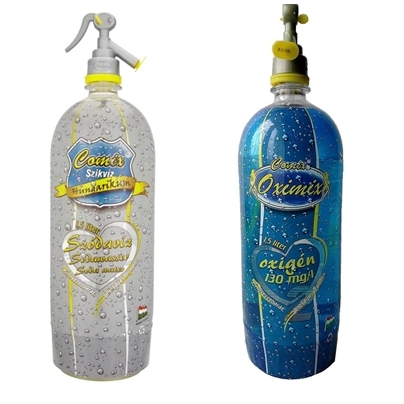 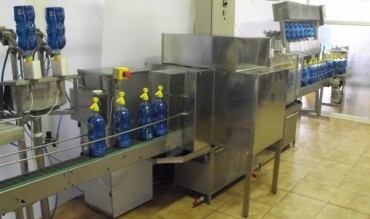 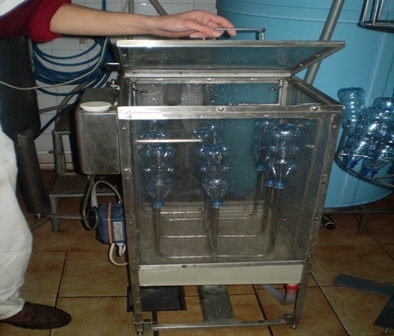 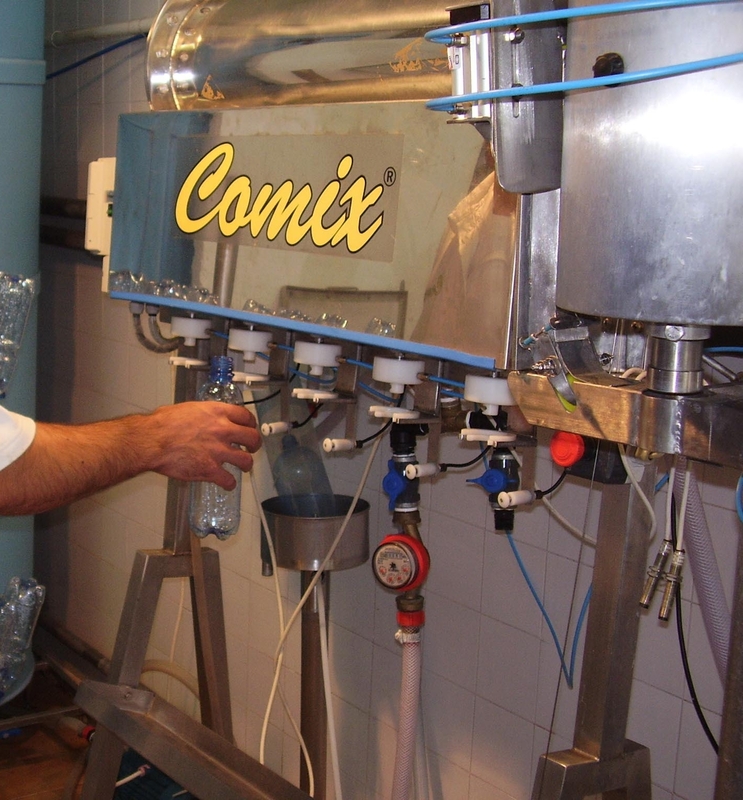 The Hungarian company focuses on bottling technology. 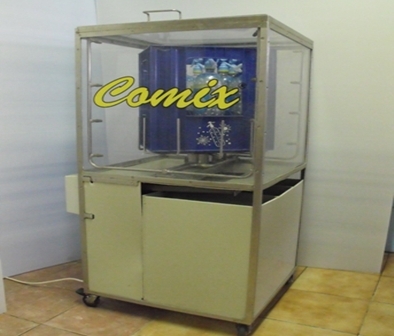 The company is looking for individual customers from the EU, but customers outside of the community are also welcomed. 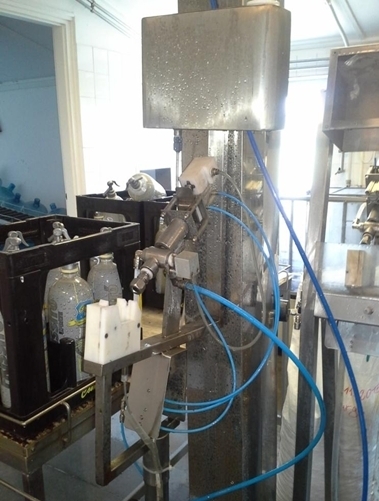 The company manufactures equipments that are capable of bottling soft drinks, syrup, mineral water, soda, wine, sparkling wine. 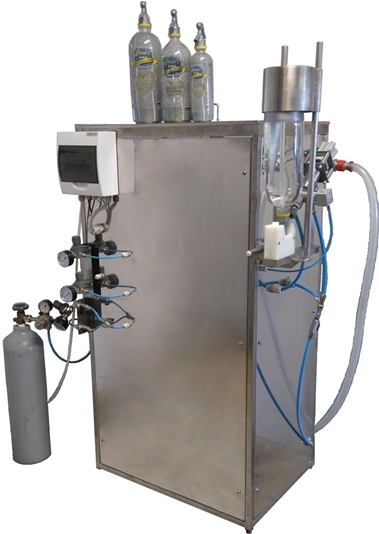 Just to name some products, there are various wrapping-washers, shrink wrappers, saturators, cappers, bottle and balloon flushers. 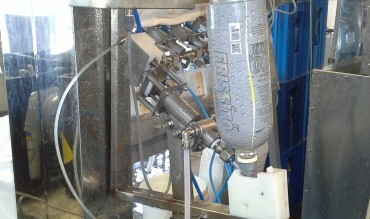 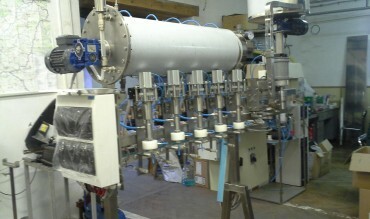 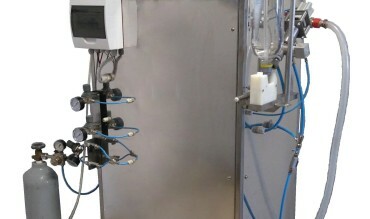 In addition to the machines, they manufacture siphon-headed bottles as well.